Plowman Brothers run what is probably the largest hire fleet of livestock trailers in the UK. 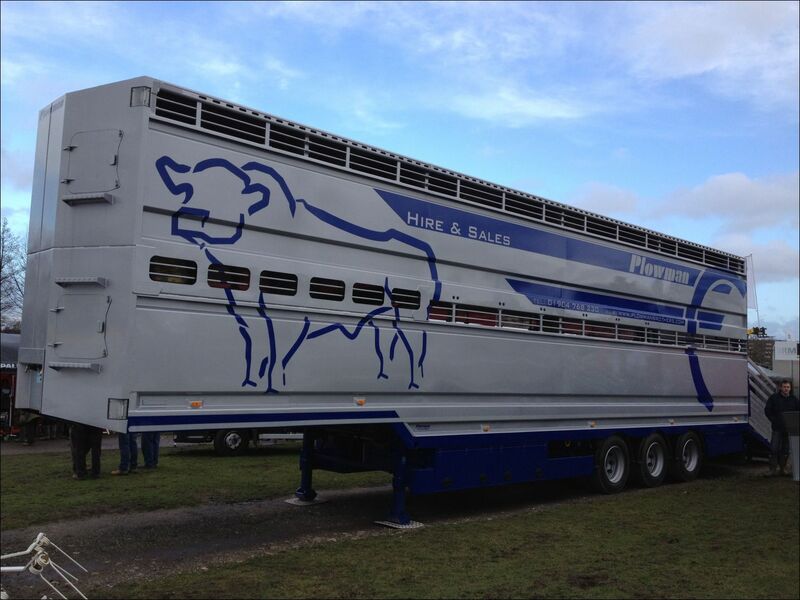 From sound used trailers to modern trailers we have built for purpose, we have something to suit every budget. 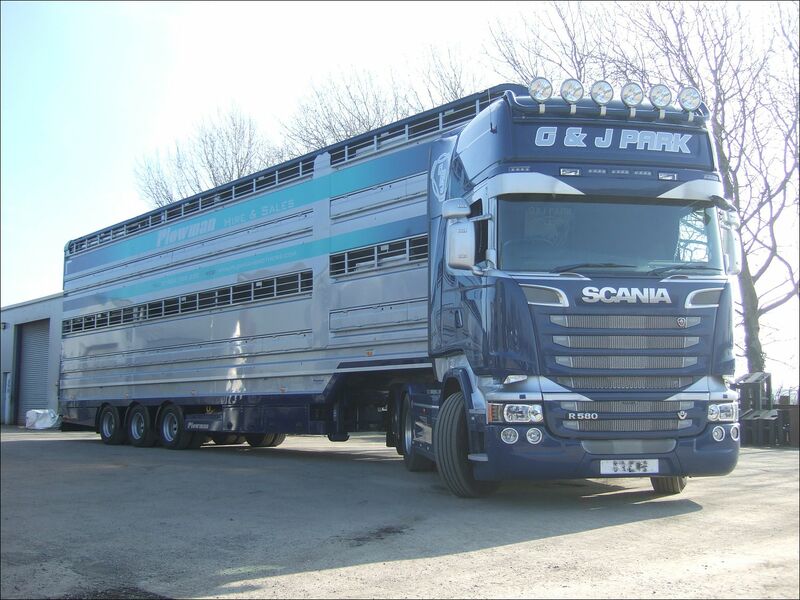 We currently have two, three and four deck livestock trailers for hire at competitive prices from a range of manufacturers – including ourselves. 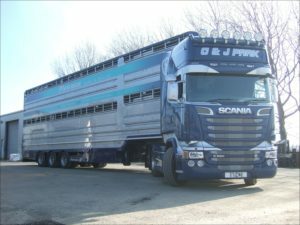 These are also often available if we are carrying out repairs on your existing trailer so you are covered whilst it is being fixed. 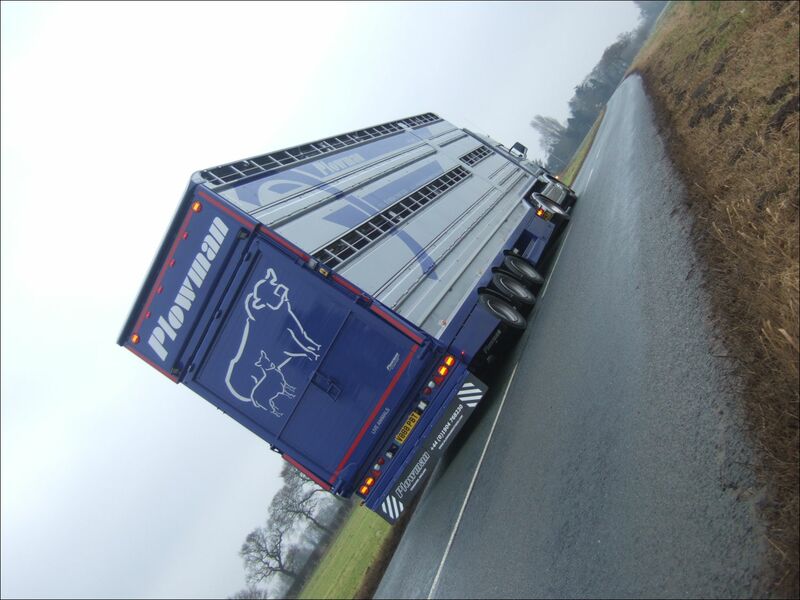 Sometimes we have special demonstration deals on our Plowman trailers – if you are interested then please ask us about availability. 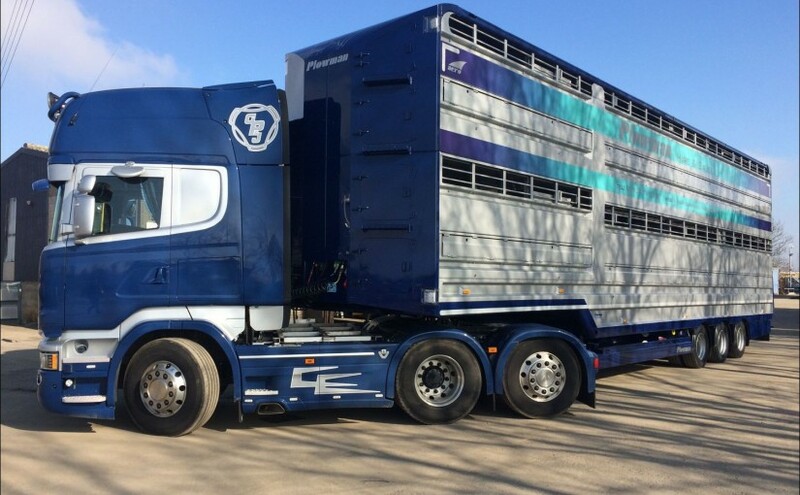 Short and long term hire are available depending on your requirements. 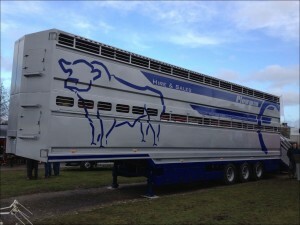 Please call Guy on 01904 768 230 for more information on what we have available.